Welcome to Gardens at Sienna. We have an optimized screen reader version of this site available. Welcome to a life of comfort and tranquility at Gardens at Sienna. 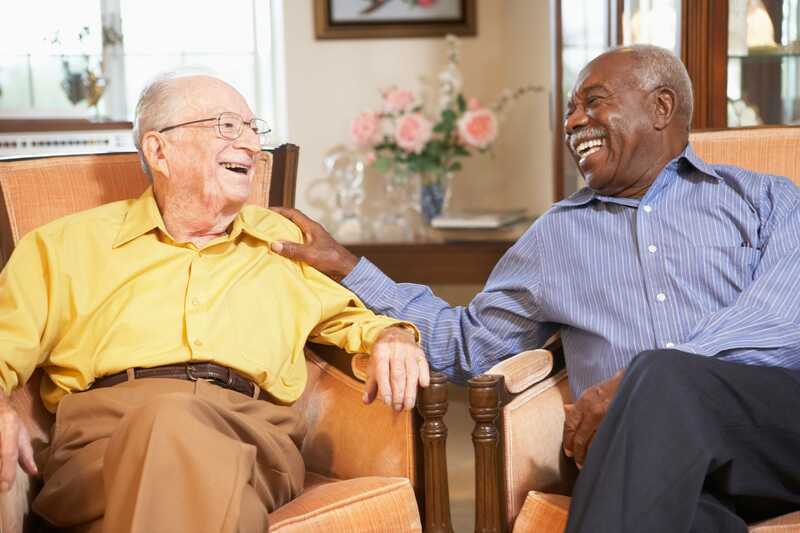 Our 55+ active senior community is located in Beaumont, Texas, with easy access to the Eastex Freeway. Enjoy the convenience of being close to the fantastic shopping, fine dining, and fun entertainment destinations in Jefferson County. Everything you are looking for is right within reach. Gardens at Sienna’s one and two bedroom apartment homes were thoughtfully designed for your satisfaction. Our spacious and inviting residences include fully-equipped, all-electric kitchens, ceiling fans, and washer and dryer connections. With these features and more, you will feel at home from the moment you arrive. Residents of Gardens at Sienna have access to some of the best community amenities available in apartment home living. 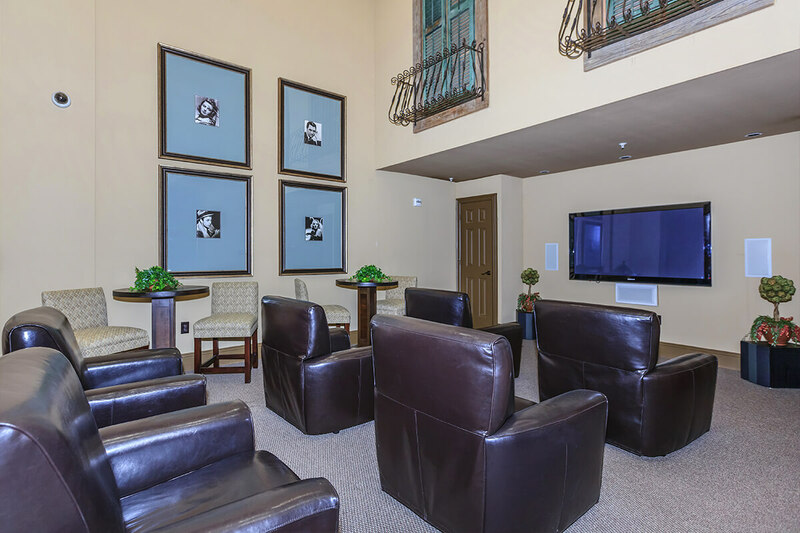 Unwind in the resident clubhouse and media center, tie up some loose ends at our business center, and entertain family and friends in our barbecue and picnic area. Our team is dedicated to providing excellent, prompt service when you need it. Schedule a tour today and discover the life you’ve been missing at Gardens at Sienna.